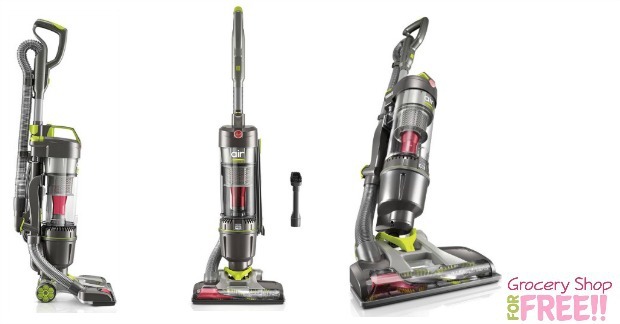 Hoover Bagless WindTunnel Vacuum Cleaner Just $79! Down From $190! You are here: Home / Great Deals / Amazon Deals / Hoover Bagless WindTunnel Vacuum Cleaner Just $79! Down From $190! TODAY ONLY! You can get this Hoover Bagless WindTunnel Vacuum Cleaner for just $79 right now! Down from $190! This is a great deal on a nice vacuum! Right now it’s $100 at Walmart.